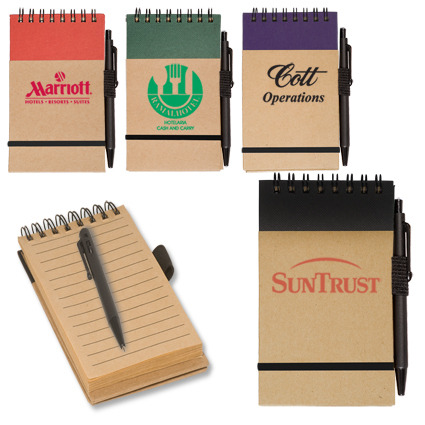 We are happy to make it easier this year by sharing some of our favorite promotional product ideas for trade shows–including some classics and some products that are fresh and hot off the press. No need to thank us! The Bic Razz Pen: This is our top choice for the best budget friendly pen. It writes flawlessly and is extremely comfortable in hand. We like these so much we keep a ton of these around the office for our own use. Cord Wrap/Earphone Organizer: Everyone has use for this simple yet functional and affordable cord wrap. 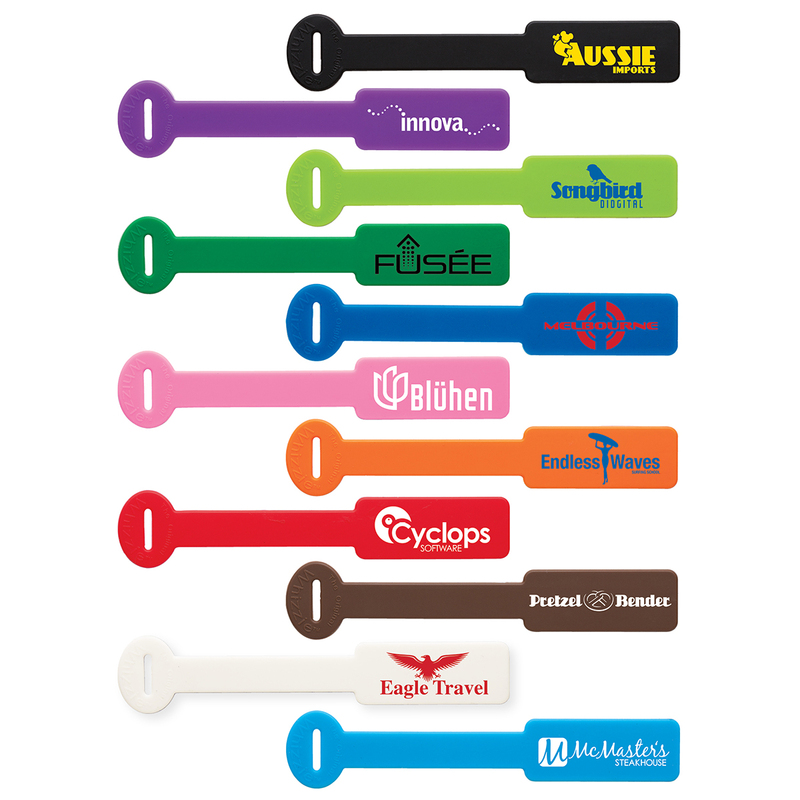 Plus it comes in a wide variety of colors, so you can really make this simple giveaway stand out. 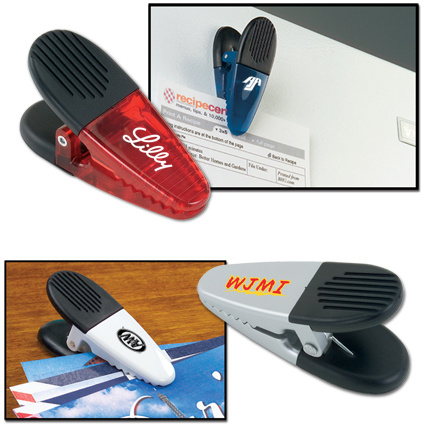 Crocodile Clip: This strong little magnetic clip is so handy to have that nearly all recipients will hold onto it and your logo will be on display for the foreseeable future. Pocket Eco-Note Jotter: This is a great little budget pocket notebook made from recycled paper. The attached pen makes this an even more useful gift to hand out. Smiley Sticky Note Pack: This little giveaway is affordable, useful, and fun. Plus it's eco responsible. Whizzie SpotterTie: These are another useful alternative for getting your cords organized. The SpotterTie comes in a couple different sizes, perfect for smaller cords and larger cords too. 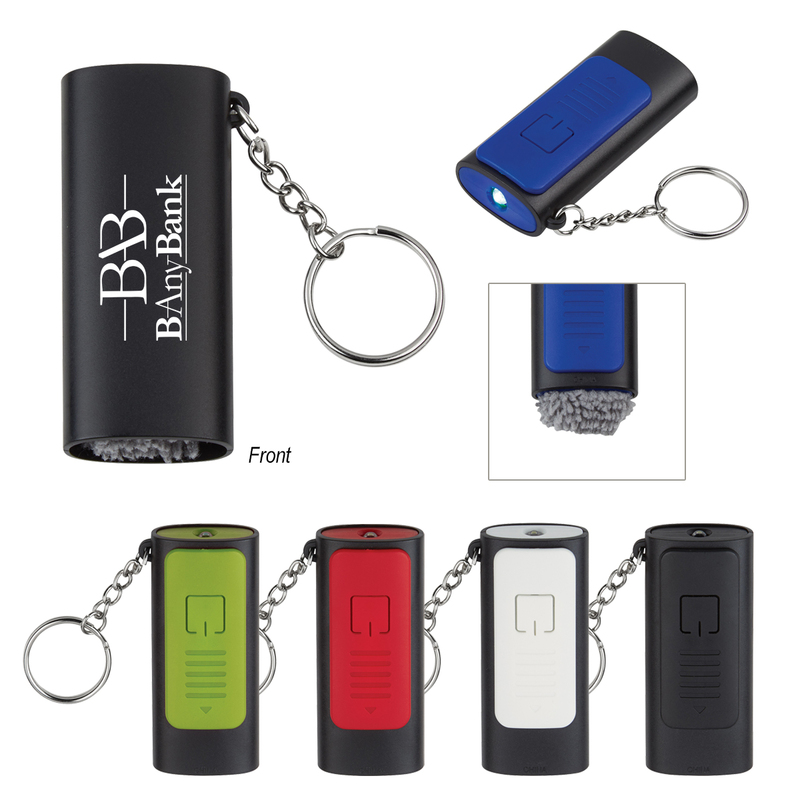 Key Chain Light With Screen Cleaner: This is a nifty little key chain. The light and the retractable screen cleaner make it extremely useful for pretty much anyone. 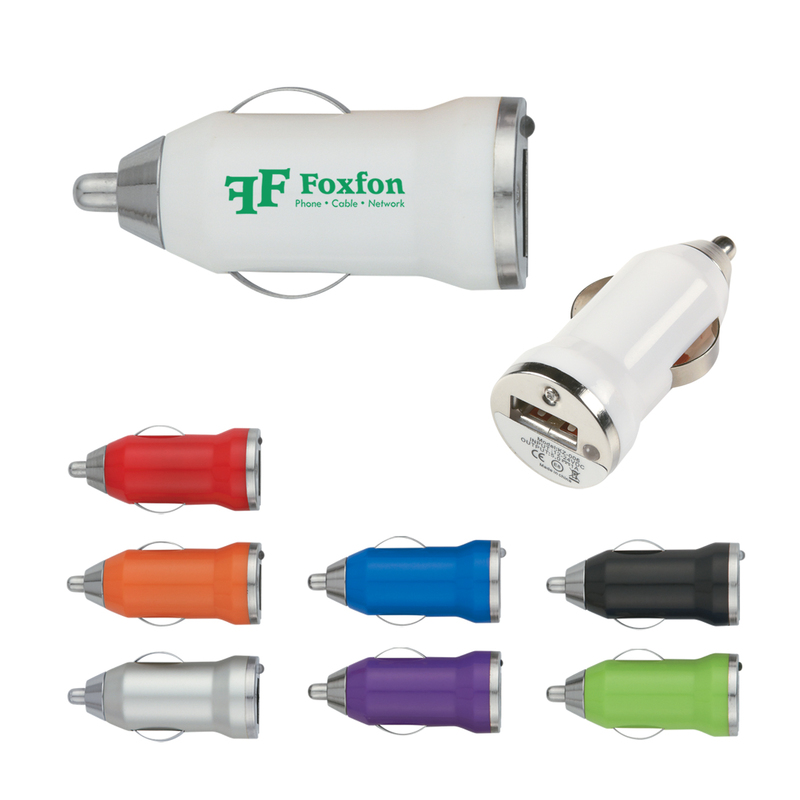 On-The-Go Car Charger: A great little budget gift that everyone is sure to hold on to and use every now and then. Silicone Phone Wallet With Stand: This is our favorite really low cost phone wallet and stand. It's really easy to use and it just works. 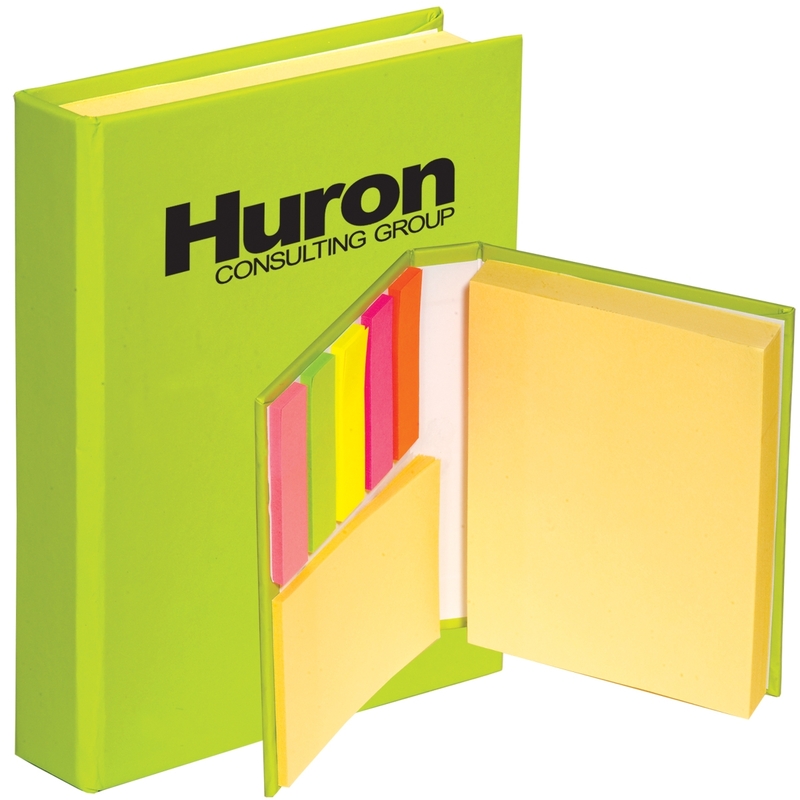 Sticky Book Notepad: There isn't anything new about sticky books, as they've been popular for years with good reason. 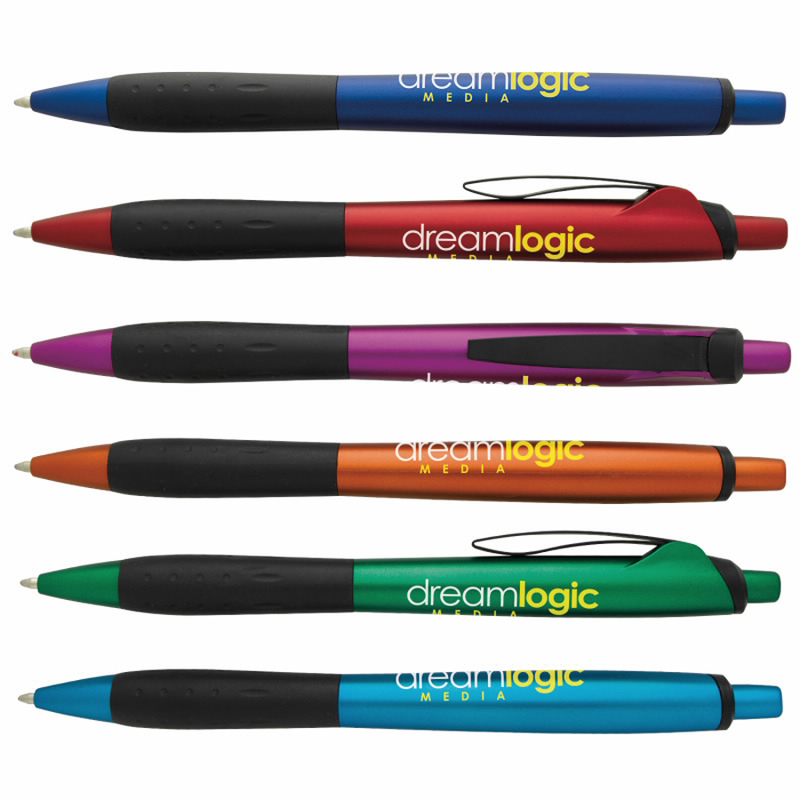 They're super useful and this one comes in a ton of eye-catching colors at a great price point. 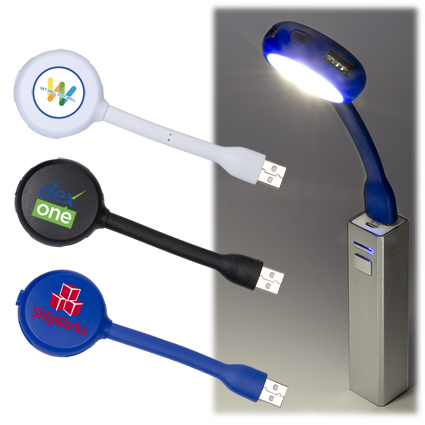 3 In 1 Multi USB Charger: These are great to have and make great give away gifts. 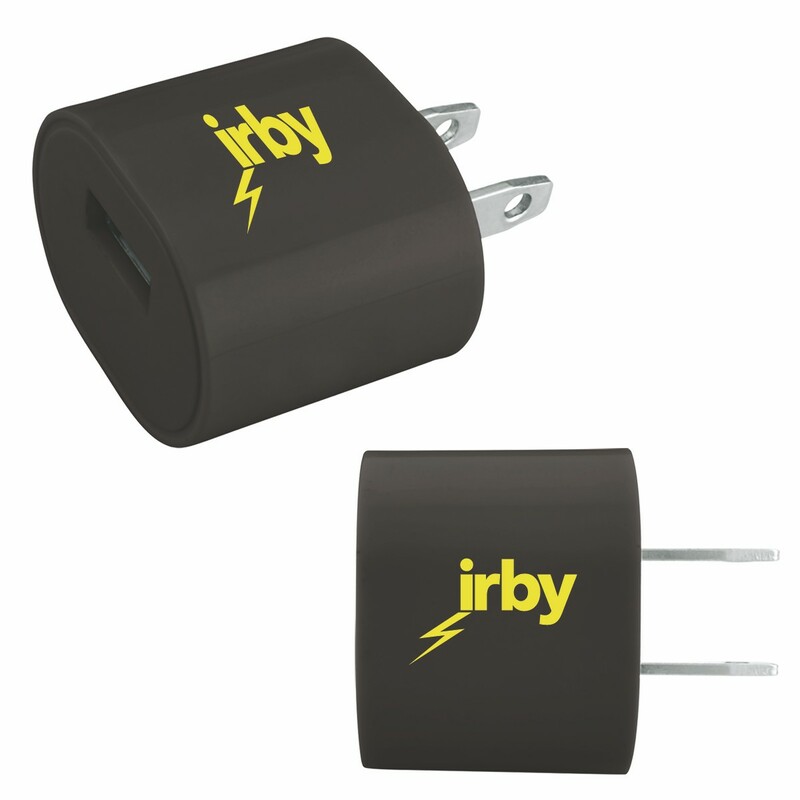 Simply plug one of these into a USB and charge any device with a USB Type-C connector, Andriod, or Apple connection. 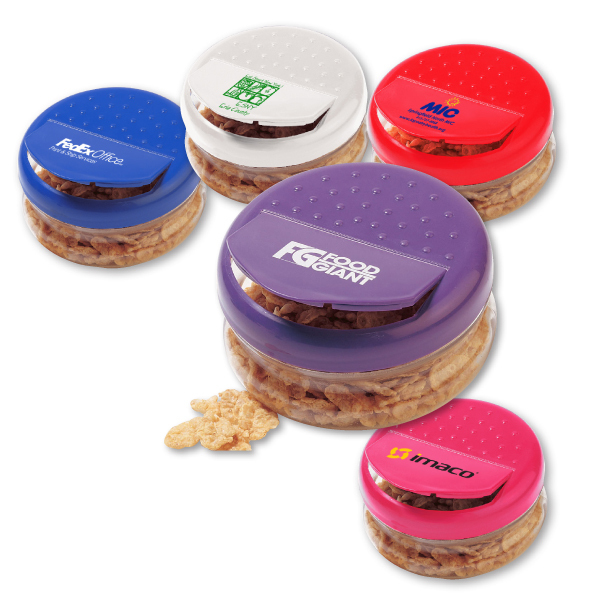 11 oz Snap-A-Snack: These are great little reusable containers to keep snacks in. Virtually anyone would find use keeping one of these on their desk during the day for a quick snack. 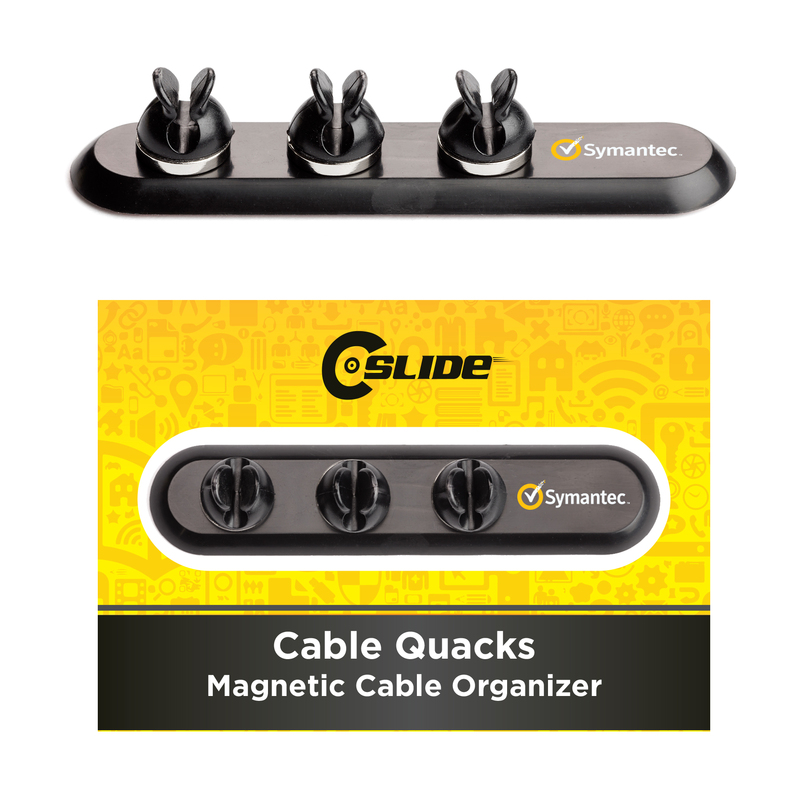 Cable Quacks: These are fantastic little cable organizers perfect for desktops, nightstands, and basically anywhere you can stick 3M adhesive (which lines the underside). 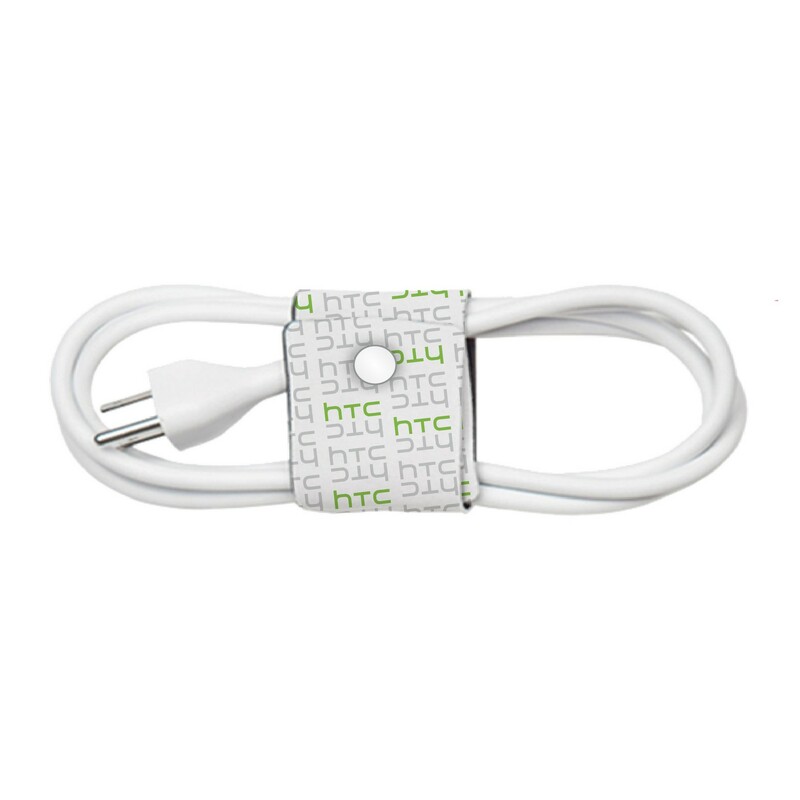 Each clip is magnetic so it's easy to return cables back into each slot. 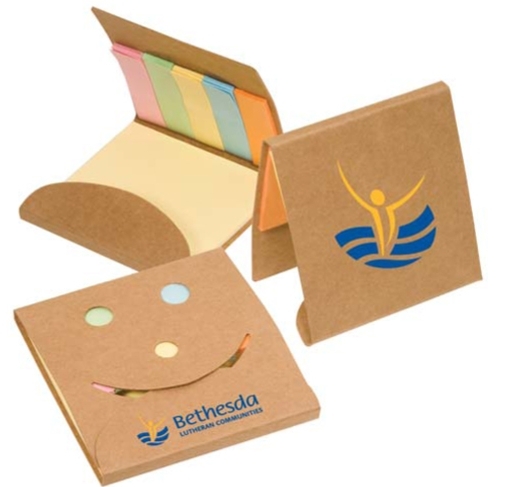 Eco Friendly Notebook w/ Pen, Flags & Sticky Notes: This is a great little 70 page notebook made from recycled materials. 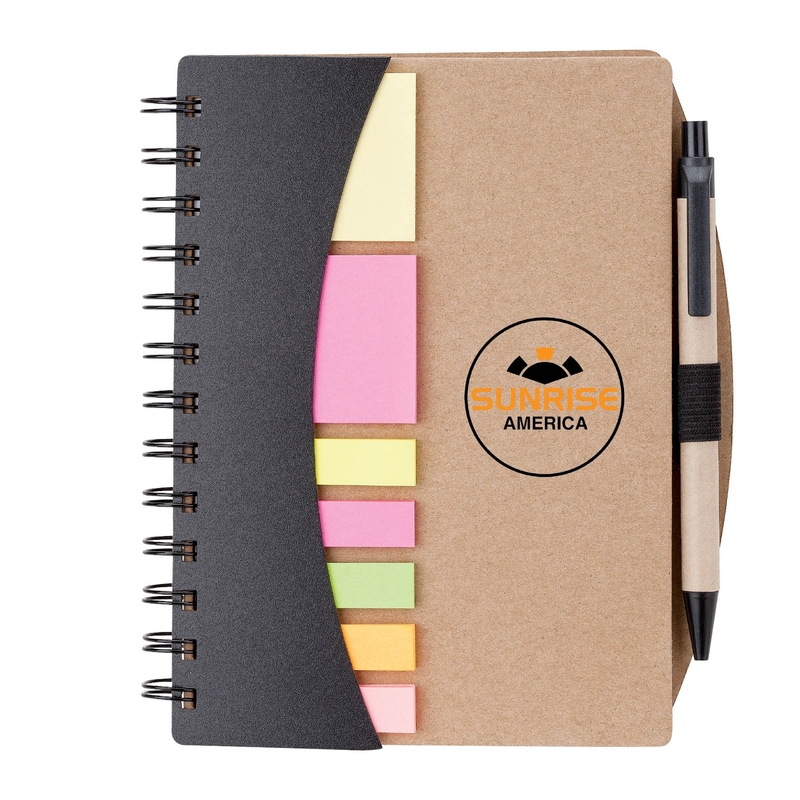 With a pen and a variety of sticky notes and flags included, nearly everyone will be able to put this notebook to good use. PopSockets: We love these little phone accessories. They may look funny, but they sure are useful. 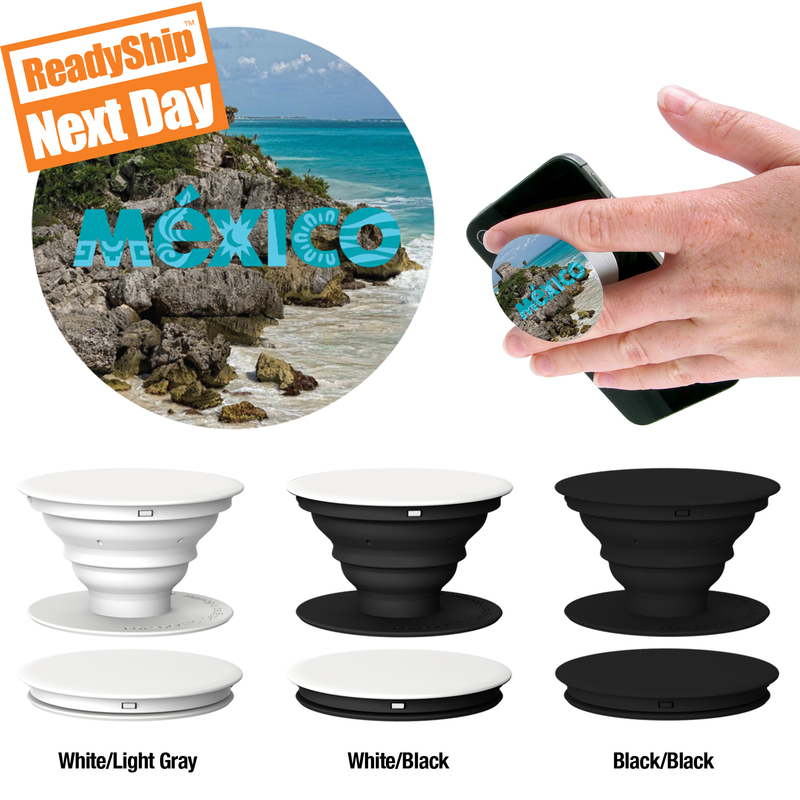 Use them to grip your phone one handed, take selfies, use them as a phone stand, and more. They are quite thin and lay very flat on the back of your phone when not in use and easily pop out and swivel for different uses. The 3M adhesive keeps the PopSocket firm on the backside of your phone, but can easily be pulled off and moved around as needed. 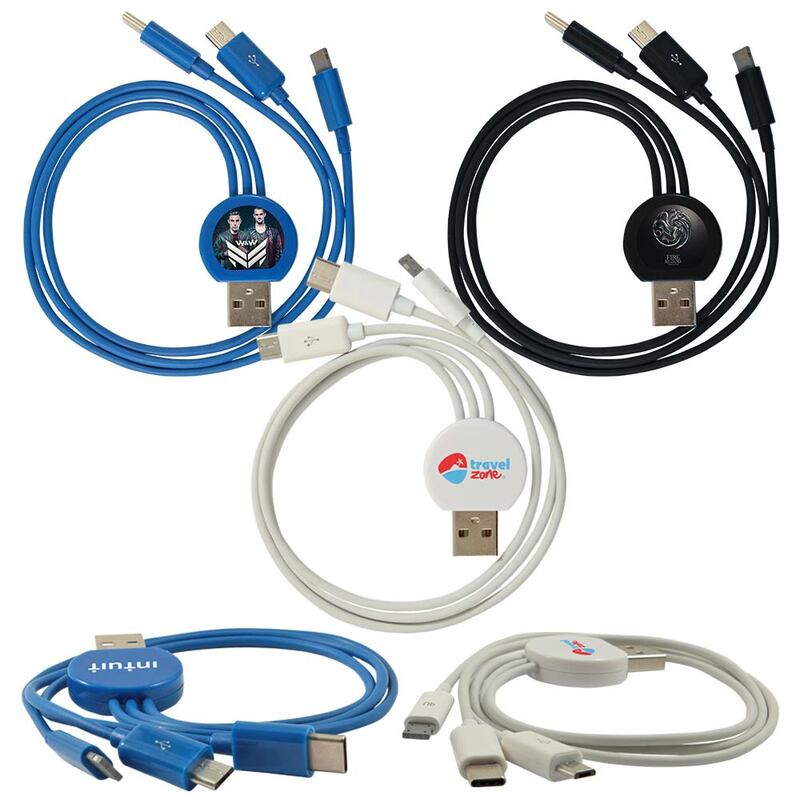 RuMe Tech Enchilada: This is a great large cord wrap perfect for wrapping computer cords, laptop chargers, TV cables, and just about any larger sized cord. Plus there are still a couple different snap options to adjust for different size larger cords AND it comes with a full wrap print--meaning there is plenty of room for a creative print all over. 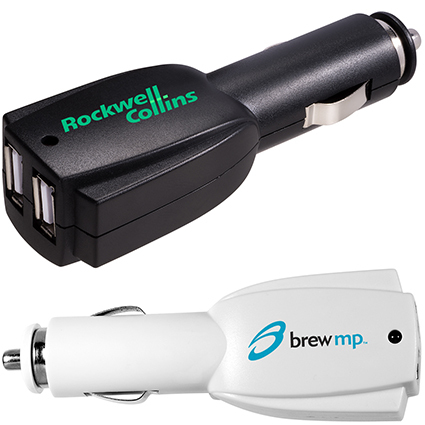 Rocket Dual USB Car Charger: USB car chargers are great for charging devices on the go. We love single USB car chargers, but if you can afford to give away dual USB chargers, we love those even more. 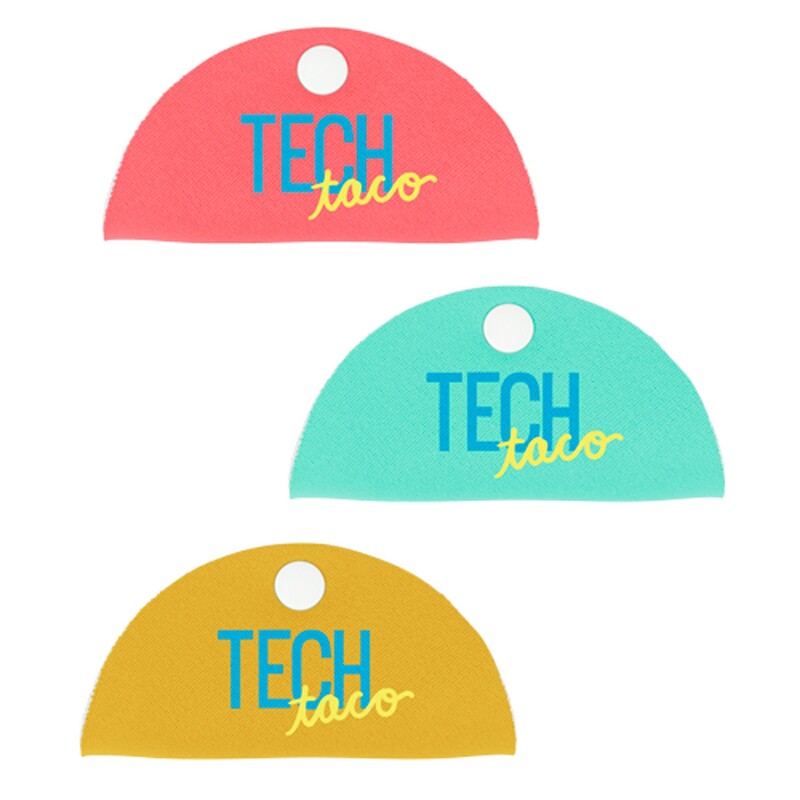 Tech Taco: These things are super popular with reason. 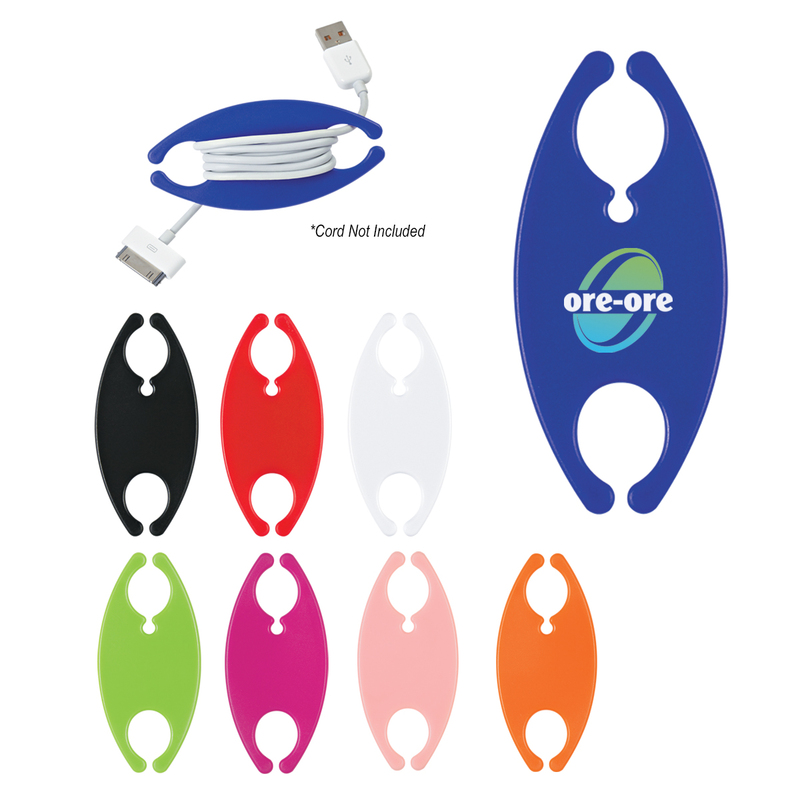 They work extremely well for keeping smaller cords wrapped and organized, plus they come in well over 60 colors and include a print on two sides. USB Flex Light 4 Port USB Hub: This item is extremely useful. Plug it into your laptop and you'll automatically have 4 additional USB ports. Plus anytime you need a little extra light, plug this into a USB port and angle the flexible neck to get the light right where you need it, and you're good to go. USB to AC Wall Adapter: We love these things. This is a little gift that is always helpful to have around. Plus this one comes in several eye-catching colors. Webcam Cover 3.0: We love webcam covers. You stick them on your computer and they can easily slide in and out to cover and uncover the camera as needed. 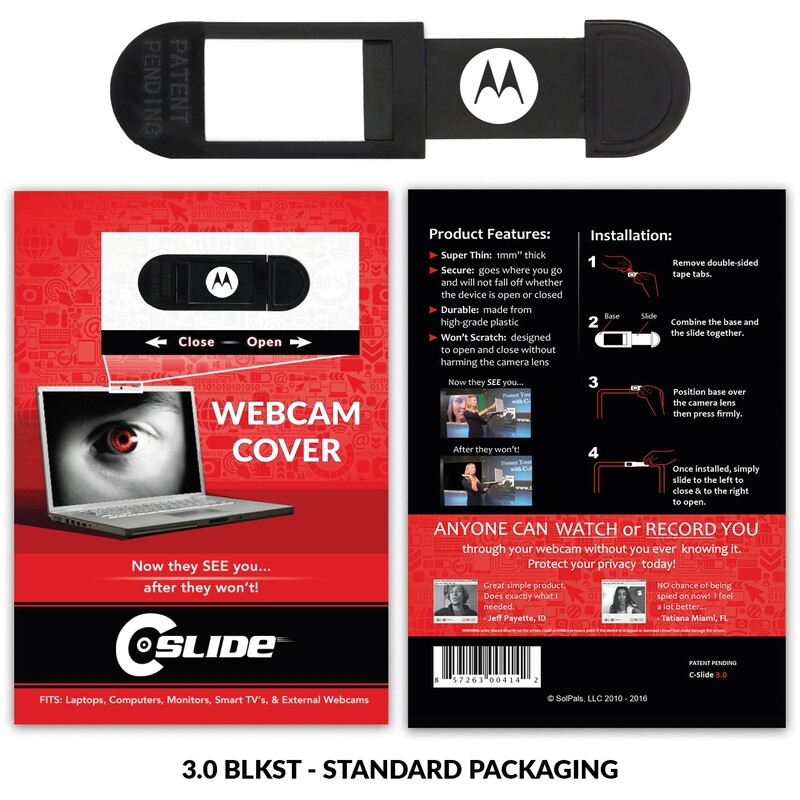 There are so many webcam cover options too: laptop versions, smartphone versions, tablet versions, etc. These are definitely a giveaway that recipients will appreciate and one they may not think to purchase for themselves.